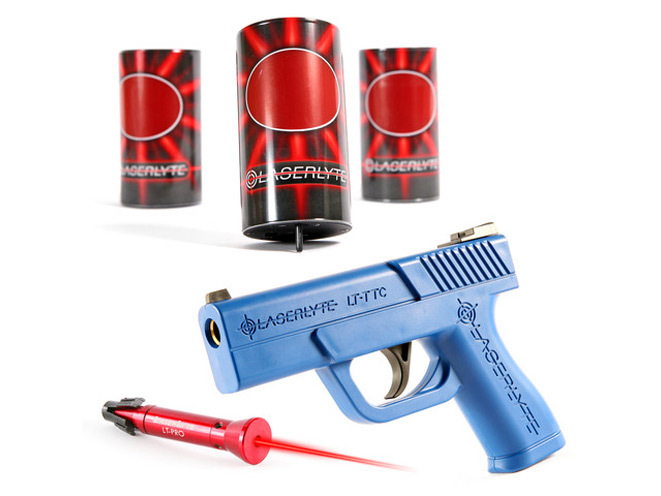 LaserLyte's laser plinking kit consists of Plinking Cans (3 units), a Trigger Tyme Compact Training Pistol and a LT- PRO Pistol Laser Trainer. LaserLyte®, innovators in firearms laser technologies, is now shipping the ultimate laser plinking can kit consisting of the LaserLyte® Plinking Cans (3 units), a Trigger Tyme® Compact Training Pistol and a LT- PRO Pistol Laser Trainer. Everything anyone needs to train, teach or just have fun with anywhere, anytime. 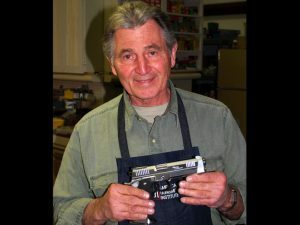 The Trigger Tyme® pistol cannot accept or fire any real ammunition, making it a safe training tool for all ages and skill sets. The compact size of the pistol is ideal for training young shooters and individuals with small hands. The Plinking Cans react just like real cans and fall over when shot with the laser. The LT-PRO is easily inserted into the muzzle end of the Trigger Tyme® pistol for hours of training and fun. It can also be used in a real firearm for realistic training with the user’s actual carry firearm. 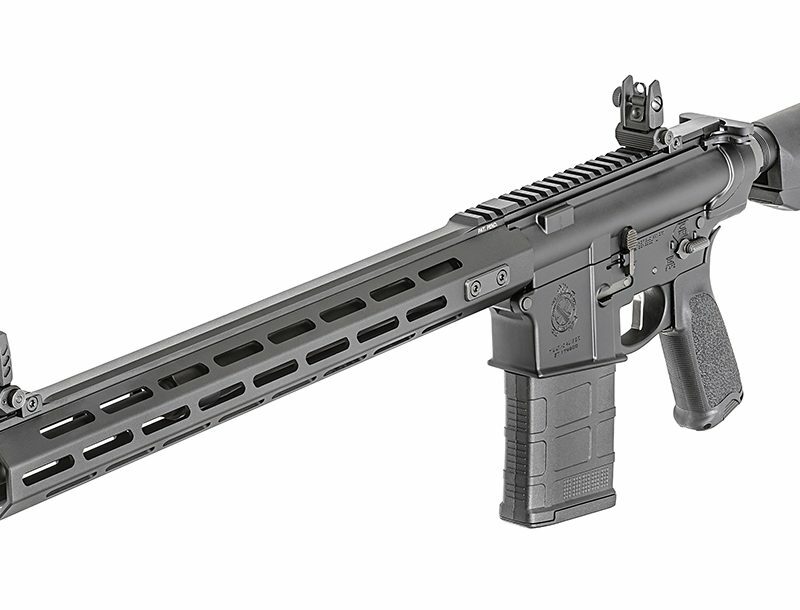 MSRP for the LaserLyte® TLB-CLK Plinking Can Kit is $241.95. * Minimum 2-inch barrel required. * Near flush fitting to muzzle design. * Allows more advanced training scenarios. * Hammer or striker fired laser activation for 100 milliseconds.